Since returning from a once-in-a-lifetime trip through Italy this summer, it seems like most people ask the same question – what was your favorite place that you visited? The more I revisit and ponder this question, the more difficult it becomes to answer. Italy was magical beyond words and every single place we visited was incredible in its own unique way. To name a favorite food, wine, place and experience is nearly impossible for me. I arrived in Italy with just a carry-on, a hunger for adventure, a serious need to de-stress, and zero expectations. I always felt like I’d love it, but I really had no idea what I was in for. We arrived in Milan and took a quick trip north to see Lake Como before making our way south. Although it will be difficult to narrow them down, I’ve decided to write about my favorite memories along the way, starting with Monterosso al Mare in the Cinque Terre and Buranco Winery. 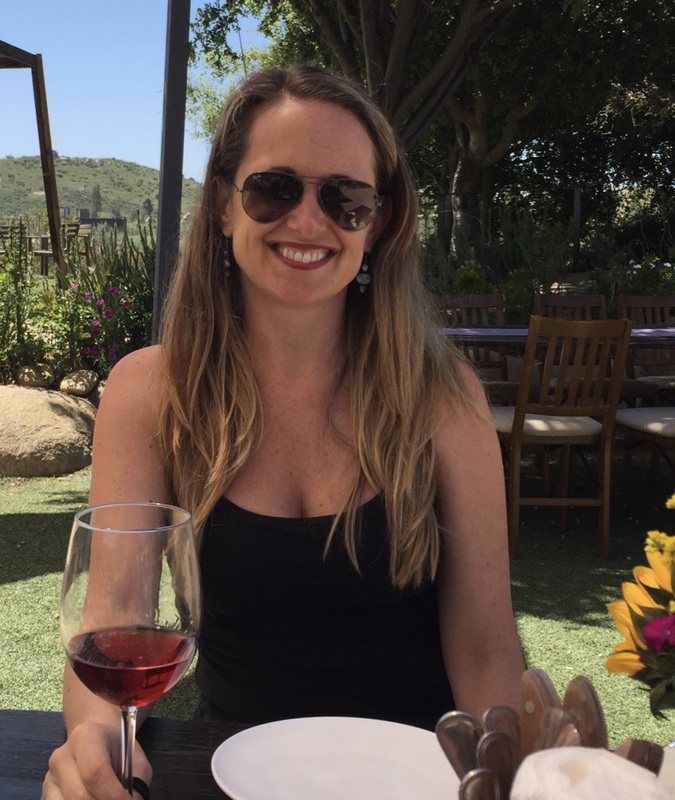 My goal was to experience each place we visited from a local perspective – which included focusing on the most interesting regional wines and foods. For this portion of our trip, we stayed in the town of Levanto – a quiet little seaside town just north of Monterosso al Mare which is the northernmost village among the five that make up the Cinque Terre. I ended up falling in love with Levanto. It felt comfortable, laid-back and familiar, yet exotic enough to wake me up every morning with a sense of wonder and excitement for exploration. From Levanto, we were able to hop on the Cinque Terre trail system that takes trekkers from village to village and past some of the most breathtaking views I’d ever experienced. Unfortunately the views weren’t the only things that took my breath away as the trails were serious – mostly single track with more ancient, rock stairs than I had ever climbed in my life. The descent down the trail into Monterosso al Mare with views of the ancient town, steeply planted vineyards and turquoise blue water reinforced my belief that we simply had to be dreaming. By the time we arrived in town, I felt like I’d just run a marathon, but I couldn’t wait to find Buranco winery. After a quick walk through town, we started another climb up a cobblestone path lined with lemon groves that led us up to Buranco. We sat down for a tasting at a table in the garden where we could soak up the view and rest our legs. We chose a flight of four wines and a Limoncino paired with delicious local bites – all of which was 100% from the estate. Buranco not only produces wine, but also small quantities of grappa, olive oil, lemons, and honey. We lingered on the patio at Buranco for as long as possible before buying a delicious bottle of Syrah/Cabernet Sauvignon and heading back to town. Rather than subjecting ourselves to another 9 mile hike, we decided to grab the train back to Levanto, but not before sampling some of the yummiest, freshest fried shrimp and calamari I’d ever had at Il Bocconcino. Thanks for sharing……..wish I were there now. Not sure which is more beautiful — your words (i.e., “as the sun was melting into the sea”) or your postcard-worthy photos! WOW!!! !